Electric cars and rooftop solar panels are expected to hit mass markets in the coming years, all requiring smart meters installed in people’s homes. But EU countries are slow at deploying them and industry voices are now calling on EU regulators to step in. On average, only 37% of EU consumers were equipped with smart electricity meters, according to figures published last October by ACER, the Agency for the Cooperation of Energy Regulators. This is well below the 80% objective agreed by all EU countries for 2020, an aspirational target which is not a legally-binding obligation on member states. To be sure, EU countries have been slow at deploying smart meters, in part because of consumer defiance but also because of foot-dragging by national authorities. In Portugal, only 2 out of 6 million households are equipped with smart meters, said EDP’s Torres. And authorities only recently published recommendations for their deployment, he added, saying he had been waiting for such a document “for about ten years”. 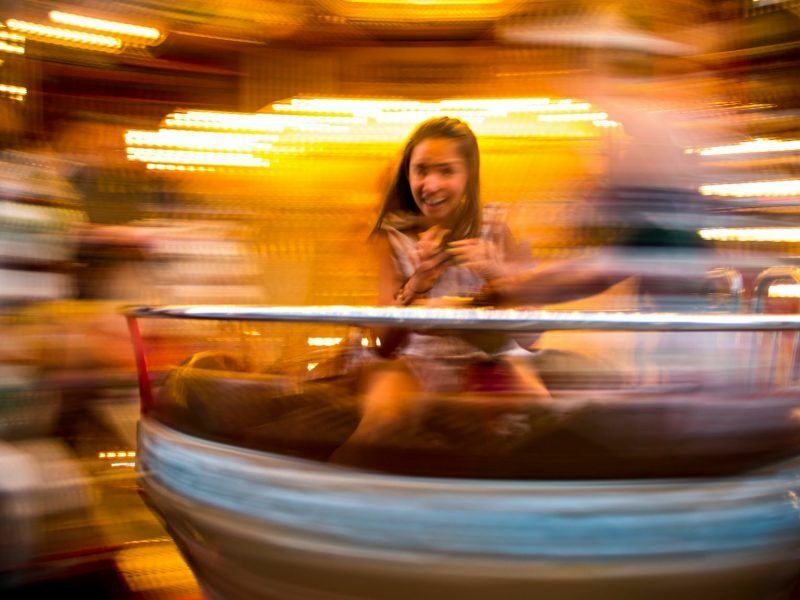 “The question is speed. And we need to move much faster,” Torres insisted, reminding that consumer empowerment and dynamic pricing of electricity were among the key objectives of EU clean energy laws adopted in 2018. Smart meters and dynamic price contracts are indeed seen as key for households to take active control of their electricity consumption. The Commission reckons they can help consumers reduce their annual energy consumption by up to 9%. “We cannot have dynamic price contracts without smart meters, they are essential devices for final customers to participate in implicit demand-response,” said Michael Villa from smartEn, a trade association promoting digital energy efficiency solutions. The reality is quite different, however. In eight EU countries, consumers receive their electricity bills on an annual basis, according to ACER. And billing is still done on a quarterly basis in many others, ACER added, saying consumers should receive monthly bills wherever possible. However, people have been sceptical, if not outright defiant, of smart meters. 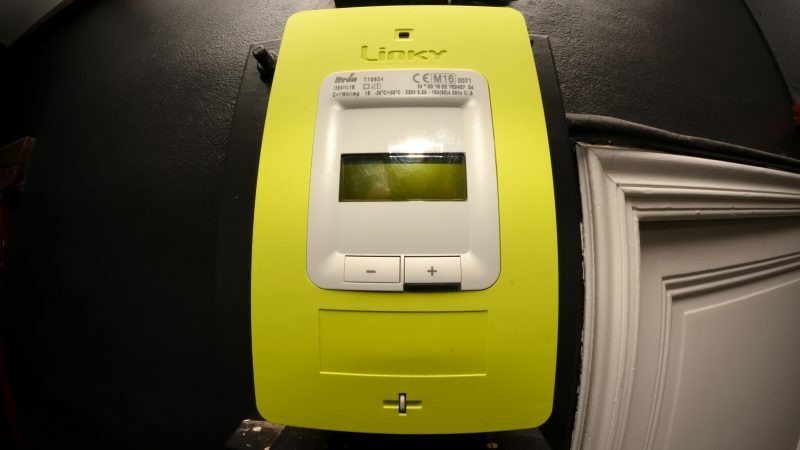 In France, some consumers have denied access to workers who came to install the Linky meter in their homes. And local authorities have even backed them at times. In Blagnac near Toulouse, residents can now legally refuse entry to the installation teams of distribution system operator Enedis, according to a September court ruling. Other EU countries simply decided against having a national smart meter roll-out plan, including Germany, Croatia, Cyprus, the Czech Republic, Greece and Ireland. 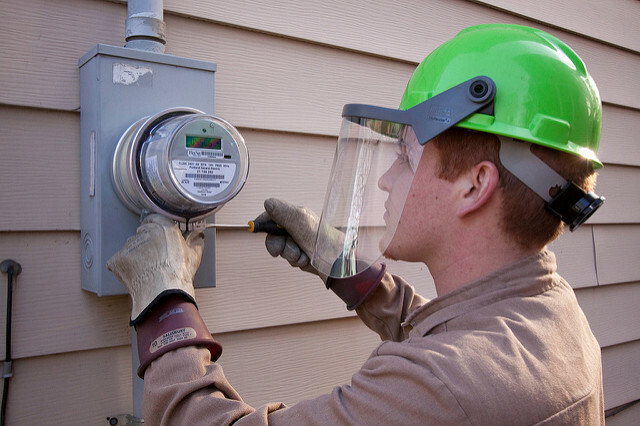 “In some European countries, smart meters are not a reality. 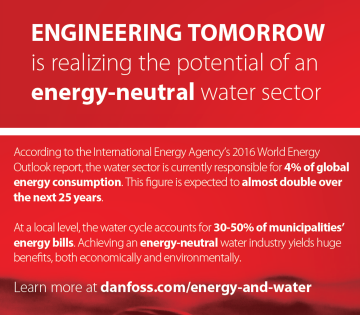 It’s not there,” said Viviana Vitto from Enel, the Italian electricity company. “A minimum level of innovation everywhere has to be guaranteed,” she said, calling for a more coordinated EU approach. For Torres, it is now time for EU regulators to step in and take some initiatives to speed up smart meter deployment across Europe. “At some point, it’s important for the European level to give a message to the national regulators and companies,” he told the Eurelectric event. But the European Commission prefers staying silent for now, and declined EURACTIV’s invitation to comment on whether additional measures were being envisaged at EU level to further the deployment of smart meters. Despite those vexations, the electricity industry has reason to be optimistic about digitalisation. For starters, the winds of change are blowing favourably. By 2030, more than half of all electricity in Europe is expected to come from renewable energies, including solar PV systems installed on people’s rooftops. More than 40 million electric cars are also expected to hit European roads by that date, according to EU estimates. Meanwhile, the number of electric heat pumps, batteries and other grid-connected gadgets is expected to rise steeply, Eurelectric said. And all these equipment will require smart meters to function properly. “Without digital solutions, it’s not going to be possible,” said Kristian Ruby, the secretary general of Eurelectric, suggesting the value of smart meters will prove itself in the next decade, as more people buy electric cars and smart home gadgets. Moreover, digitalisation is happening just about everywhere on the grid, with sensors being placed along thousands of kilometres of electric lines in order to enable quicker maintenance, for example, if a tree falls, Ruby said. 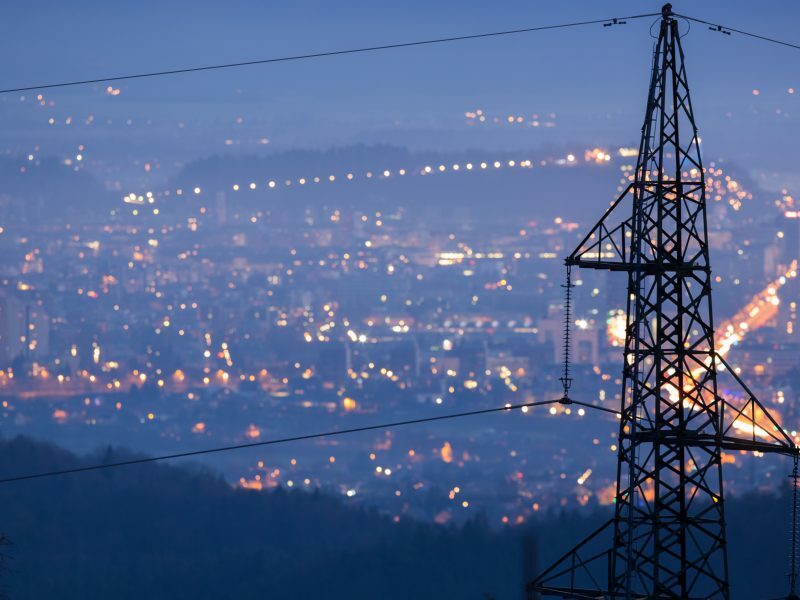 But the explosion of grid-connected devices also requires harmonised policies, Eurelectric said, calling for “a uniform implementation” of EU energy laws across member states in order to minimise regulatory barriers to innovation. Michael Villa from smartEN, agrees. “The roll-out of smart meters alone does not ensure grasping the full benefits of digitalisation in buildings,” he cautioned. EU countries, he said, “shall ensure the interoperability of these smart metering systems, their user-centricity as well as their connectivity with consumer energy management systems”. For Eurelectric, there is one certainty – the energy transition is gaining speed, and this implies a much more decentralised electricity system, requiring power distribution companies to move beyond their traditional role of ensuring network connection. “So it’s really crucial that regulators understand the grids at the heart of all this”.